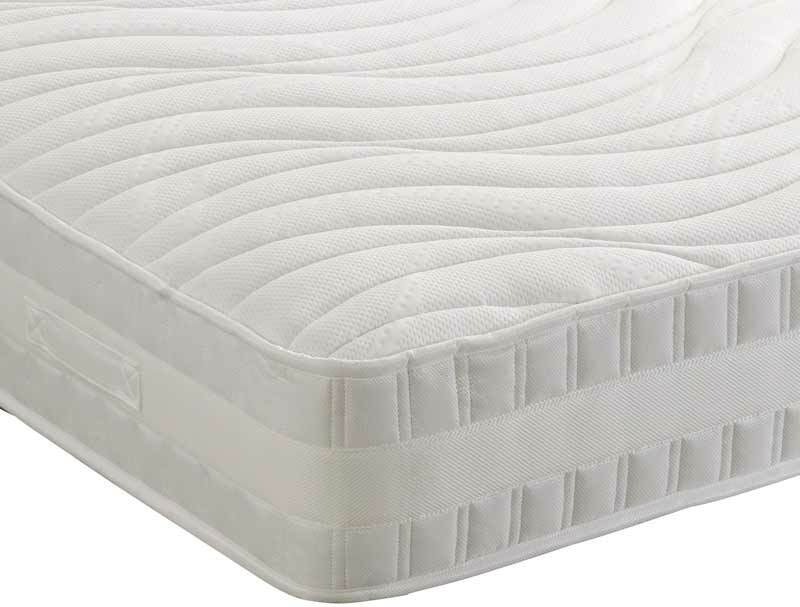 The Heritage Collection Cool Memory 1400 Bed from Healthbeds offers 1400 single layer pocketed springs in a standard king size mattress along with a generous 4cm layer of new breathable open cell structure cooler to sleep on memory foam. 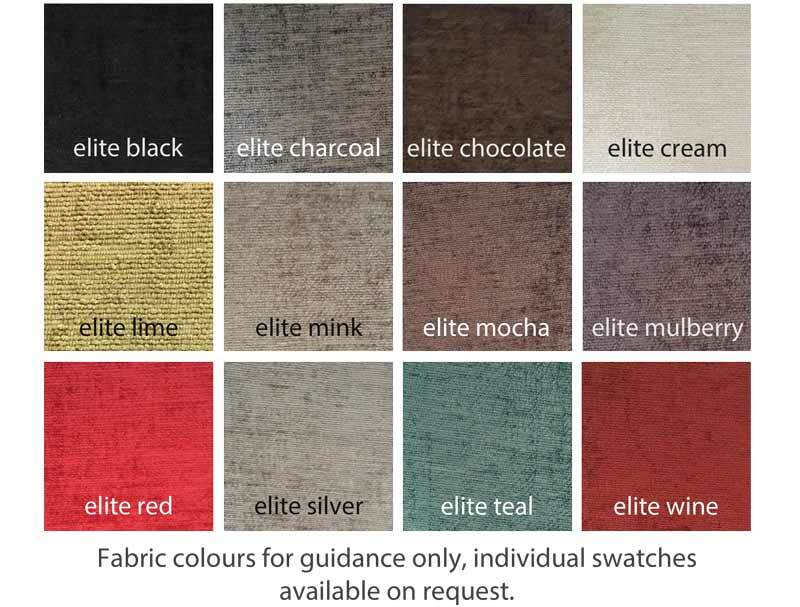 The mattress which is non turnable easy care has a soft knitted fabric on the top sleeping surface and has been hand tufted to help keep with the memory foam in place. This mattress replaces the Memory Med 1400 made by Healthbeds. 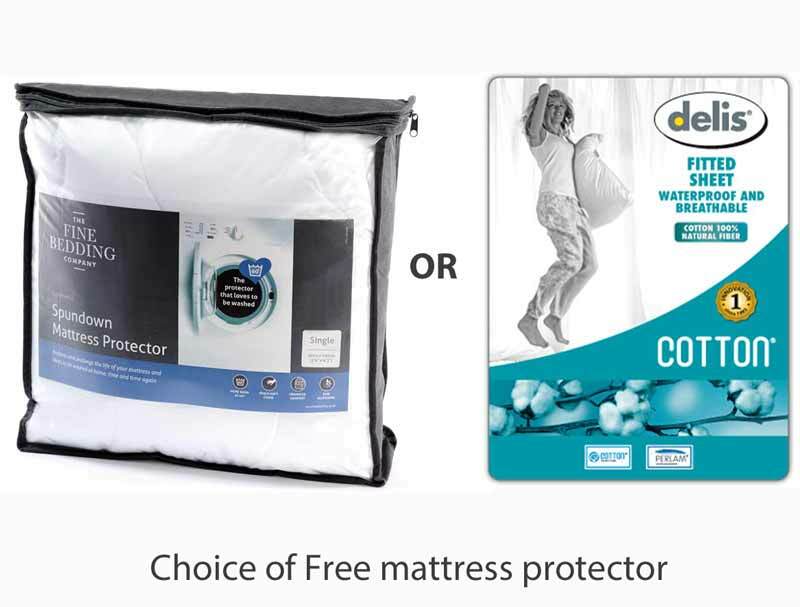 Healthbeds are a family company and through the generations they have set there stall out in making good quality affordable beds with strong bases. Being a member of the Guild of Master Craftsmen has given them the skills to manufacture good quality beds using the best fillings available. 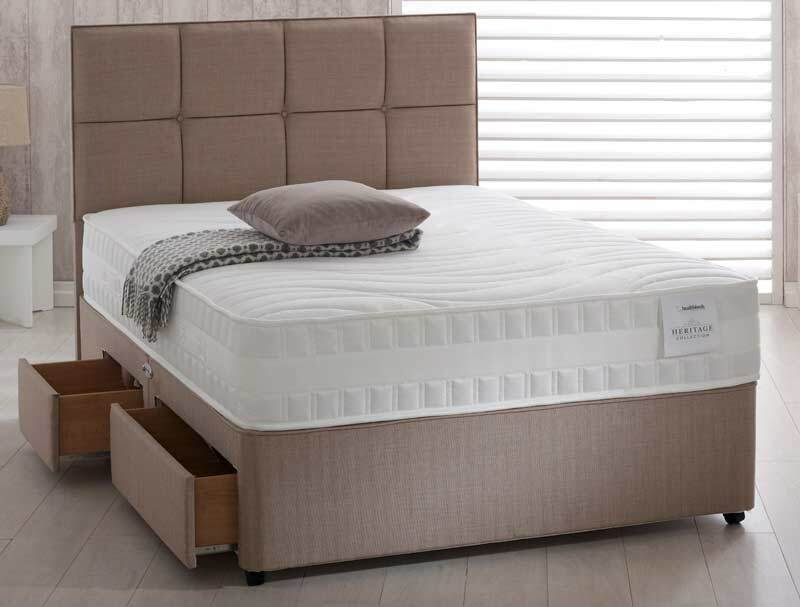 The base of this bed is a platform top hard base which comes as standard with no drawers, or you can add 2 or 4 drawers if required. 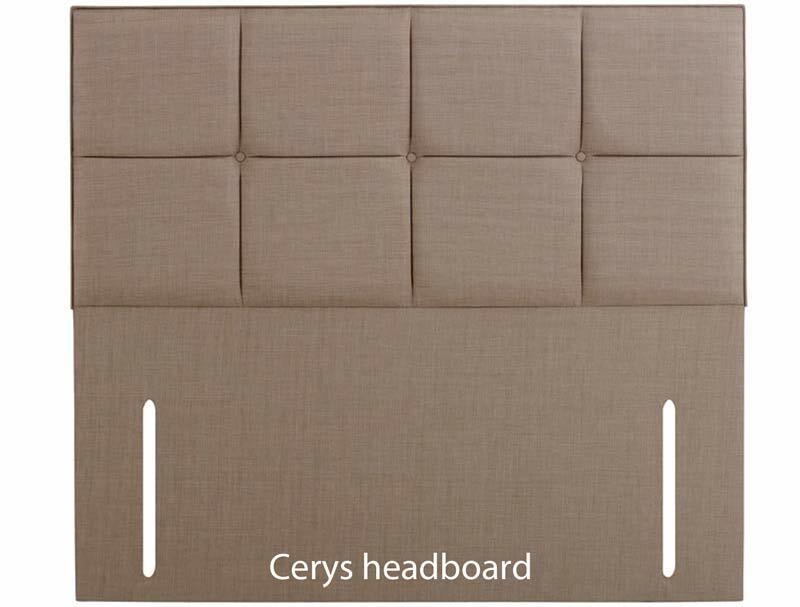 There are 5 colours you can choose from for the base in the heritage range and you can a matching Cerys headboard if required. 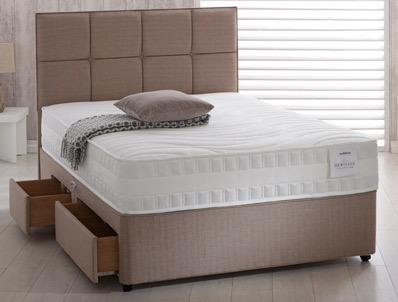 All Healthbeds Beds come with a 1 year guarantee and a 4 year warranty as standard.